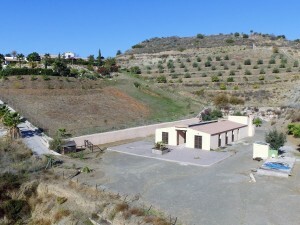 Comfortable apartment located in the centre of the historic village of Totana, at the foothills of Sierra Espuna mountain range. 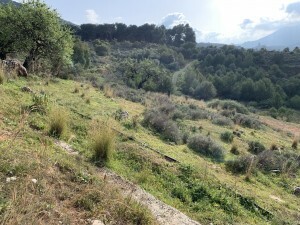 Great location if you are interested in walking the hills and pine covered mountains. 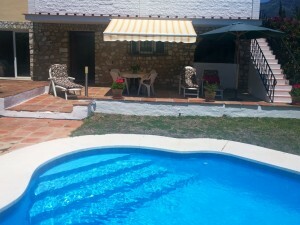 Only 25 minutes to the beaches of Mazarron and 45 minutes to the new Corvera airport.. 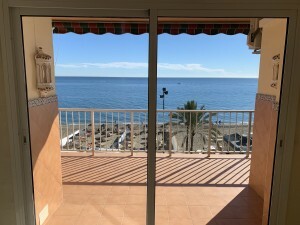 Train station is ten minutes walk from the apartment and from there one can take the one hourly trains to Lorca and Aguilas, or in the other direction to Murcia City, Alicante, Madrid and Barcelona. Two bedrooms, bathroom, lounge diner with Fitted kitchen.Great general condition. Very economical with low community and annual taxes. easy outdoor parking. 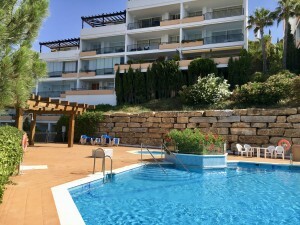 Located 70 meters from the Mercadona supermarket. Bars and restaurants located nearby. Would suit small family or perhaps retired couple. Preinstallation for aircondioning.